Platypus Press Limited, 9780993532191, 192pp. 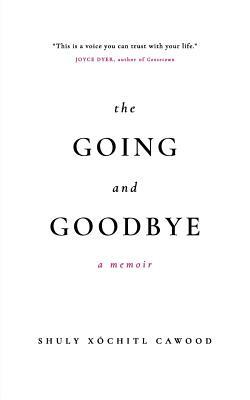 The Going and Goodbye is an examination of loss and leaving and the search for meaning in the memories that remain. Tracing a path through rural Ohio, the American south and small towns of Mexico, these stories breathe life into a marriage and its dissolution; find a voice that fears mortality then faces it; explore faith in the face of these losses; and ultimately reveal the power of love and letting go.